Day and evening trips are available. Arrangements can be made for a longer or shorter excursion to accommodate your schedule. 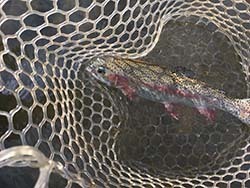 fly-fishing, spin fishing and ice fishing trips. 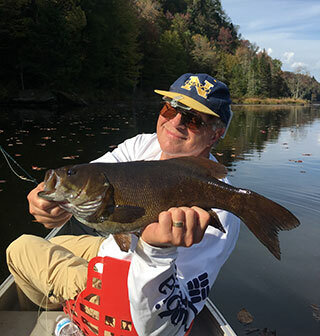 Catamount Fishing Adventures encourages anglers of all ages and abilities to give fishing a try. I’ve been fishing with Willy for over a decade. Though I now live over 3,000 miles away, I still return each summer to fish with him. I’ve fished all over the world and can honestly say that he’s my favorite guide to fish with. 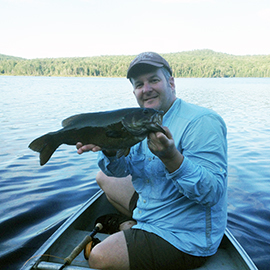 He guided me to catch my first landlocked Atlantic salmon, and many many beautiful trout and monster bass. 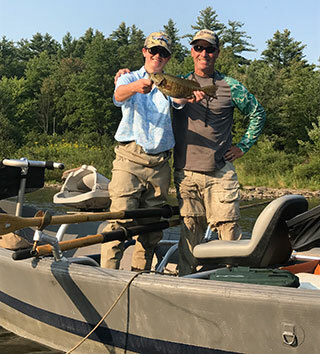 He’s a true gentleman and kind soul, he turns a fishing trip from a sport into a journey of discovery and wonder in the gorgeous green hills of Vermont. 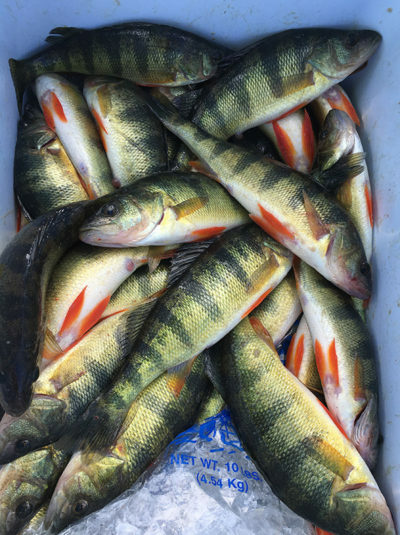 Given a total lack of confidence, coupled with an amazing inability to catch any fish, and a great willingness to humiliate myself on the banks of rivers, I hired Willy for a day to turn things around. Then I hired him for another day. Assessing my skill set he actually managed to find something I was doing correctly and built on that. His manner was very cool and kind. Besides giving me a basic understanding of rivers and teaching me how to fly fish he gave me confidence. Enthusiasm for the sport followed. Now living in British Columbia, ten or so years later, I still feel Willy standing beside me whether I’m fishing for salmon in the ocean or cutthroat in the river. Thank you.